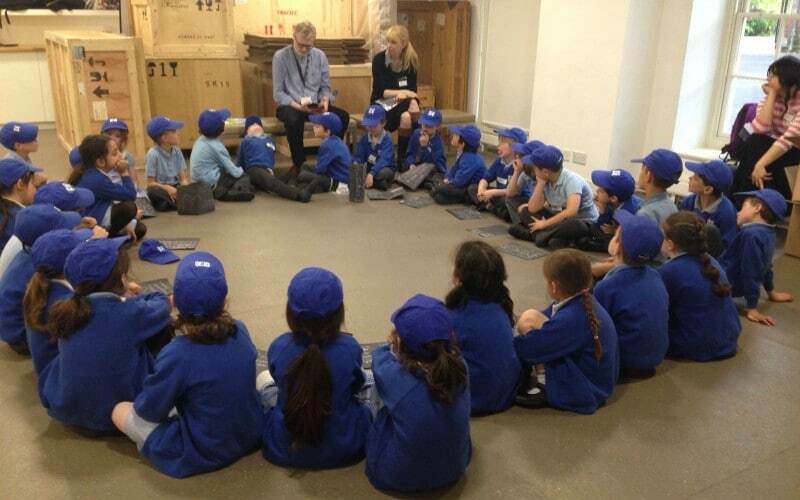 Children from Year 2 had an interesting visit to the Foundling Museum in London. 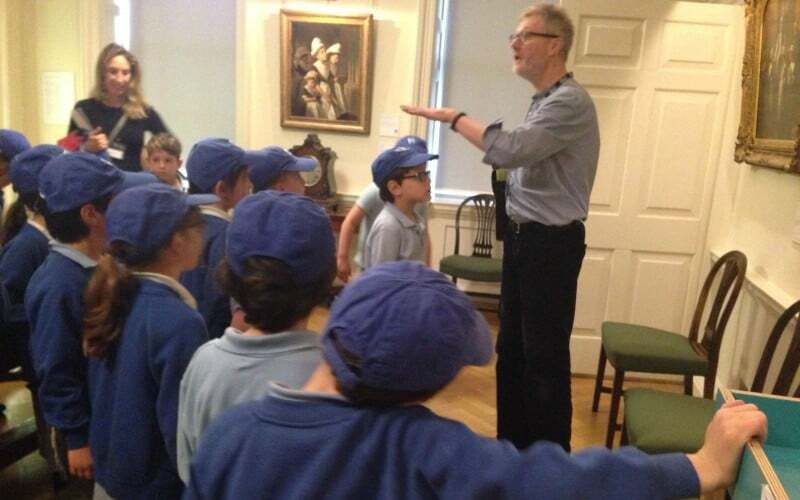 The museum explores the history of the Foundling Hospital, the UK’s first children’s charity. 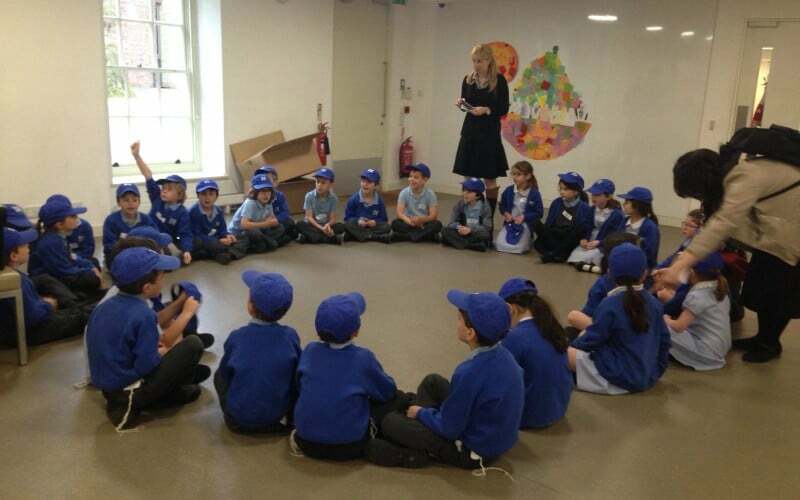 Tying in to the history curriculum, the children learnt about life in the Foundling Hospital during the reign of Queen Victoria.